Cheteshwar Pujara said that for him being appreciated by the cricket fraternity means more than getting endorsements. Cheteshwar Pujara has been a key batsman for the Indian Test team over the years. 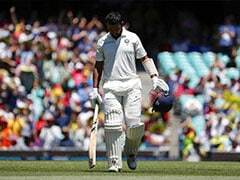 However, being a Test specialist has not earned Cheteshwar Pujara many brand endorsements in the recent time and he is hardly bothered about the same. 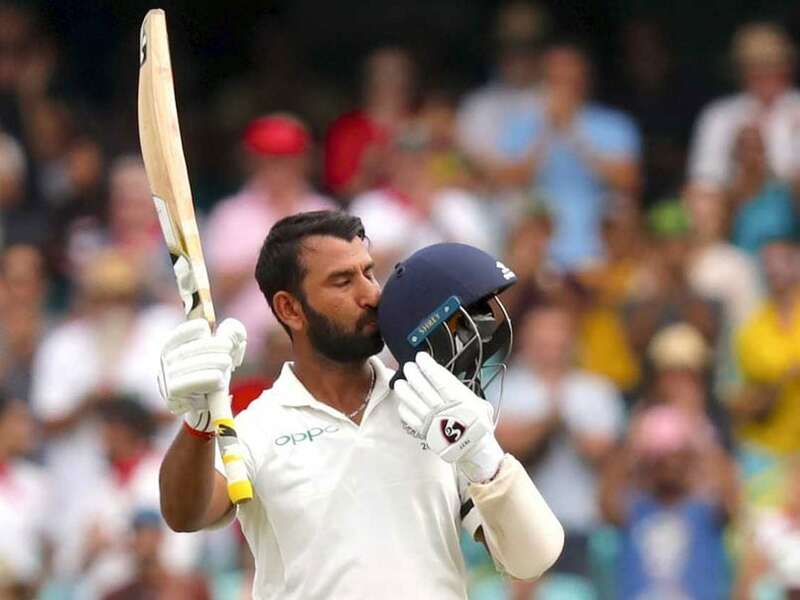 Pujara, who was the hero in India's historic first Test series win in Australia, amassing 521 runs including three centuries, said he isn't someone who goes after endorsements. 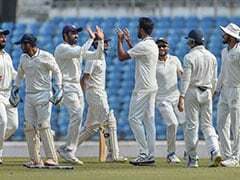 Pujara also said being appreciated by the cricket fraternity means more than getting endorsements.